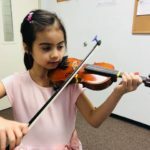 Have you ever wanted your child to learn to play violin/viola? 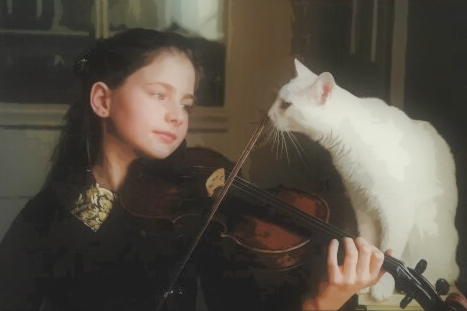 And to play well, not just to make some scratchy noises? 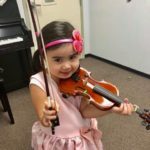 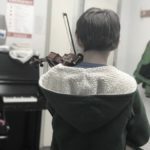 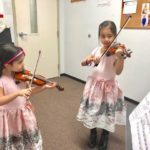 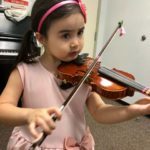 Our violin/viola program is based on the quality music instruction including private lessons, group classes, chamber music ensembles, recitals, competitions, auditions, festivals and more!